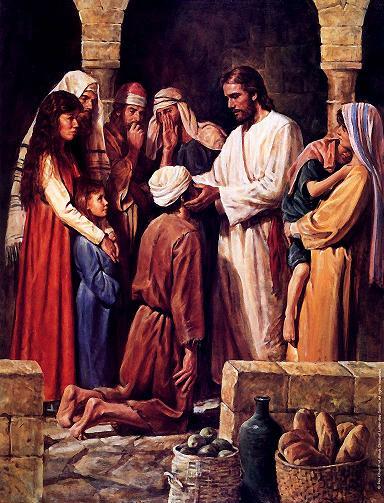 Christ heals the deaf man – opening him up to the beauty of sounds, of voices, of music – of the voice of God. May we too hear God – when he speaks to us through our loved ones. When He whispers to us in the stillness before we fall asleep. When the children teach us something in their little way. When a song fills us with joy. When the cacophony of the house drowns out all other sounds. May we hear God.